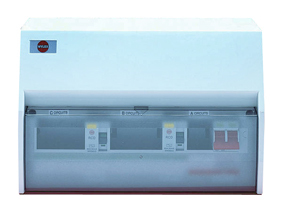 Here you'll find our range of Wylex NH Consumer Units available to buy online - these are complete units ready for immediate installation. 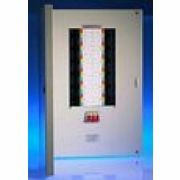 Manufactured by the quality Wylex brand, these NH consumer units offer superb build quality and are available with a wide range of models to suit any requirement and purpose. If you're not sure about which Wylex consumer unit will be best for your needs, then give us a call on 0800 970 0966 where we'll be able to help and provide advice. 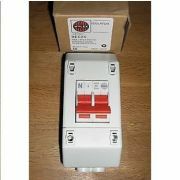 These insulated consumer units are provided with a minimum one year guarantee and with Free Delivery on orders over £49.